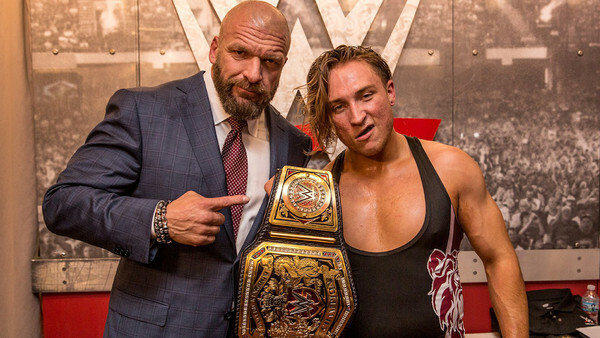 WWE Quiz: How Well Do You Know Pete Dunne? 1. 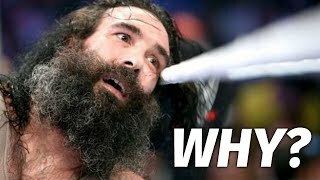 Where Was Pete Dunne Born? Jacob Jones has contributed 2 posts since joining in April 2019.